Sixth Form students were not old enough to vote during the EU Referendum held in 2016, yet arguably, they are the generation that will feel its affects the most. Should a second referendum be called, they will be old enough to vote and have their say. The call for a second referendum came all the more louder following the MPs vote on the EU Withdrawal Bill on Tuesday 15th January in the House of Commons, where the Bill suffered the biggest ever government defeat. 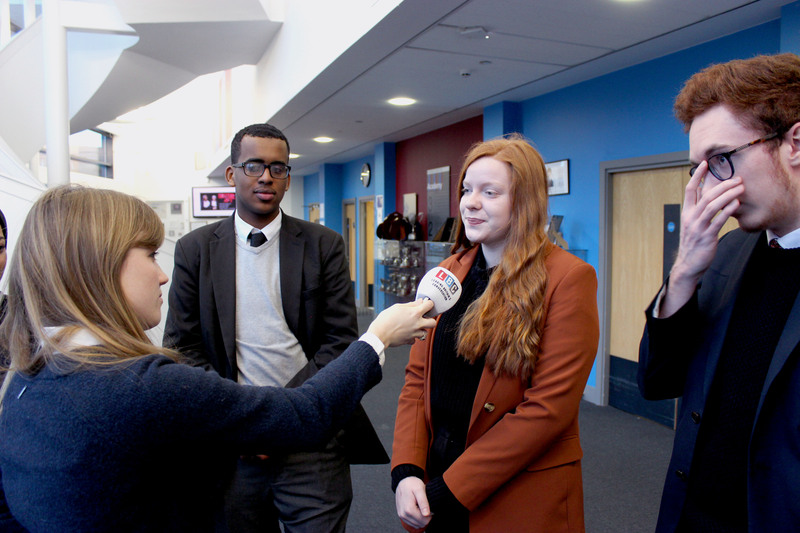 The following day, five Year 13 students spoke live on LBC’s Nick Ferrari show reflecting on the vote and what it means to them in the weeks ahead. They were asked how they would have voted if given the chance to in the 2016 referendum and whether they would like to see a second referendum to give their generation a voice. 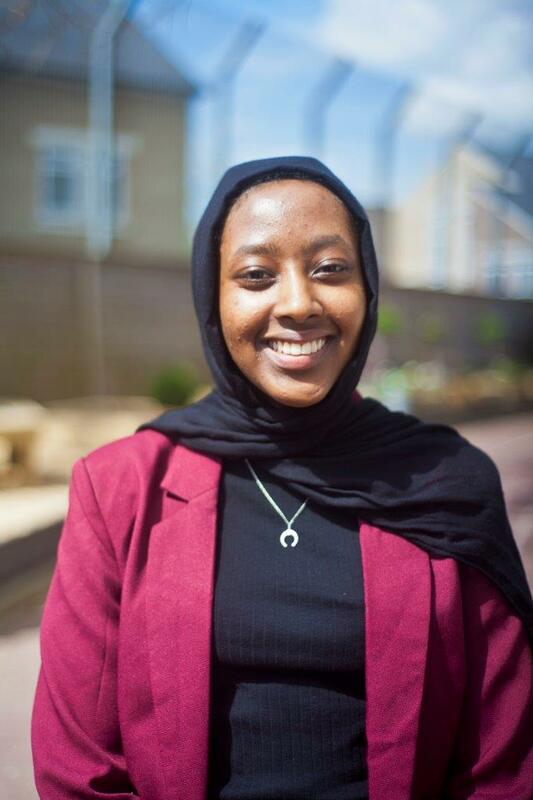 Students were mixed in their responses with some dismissing the need for a second vote which risks undermining democracy, whilst others were keen to be able to exercise their democratic right.